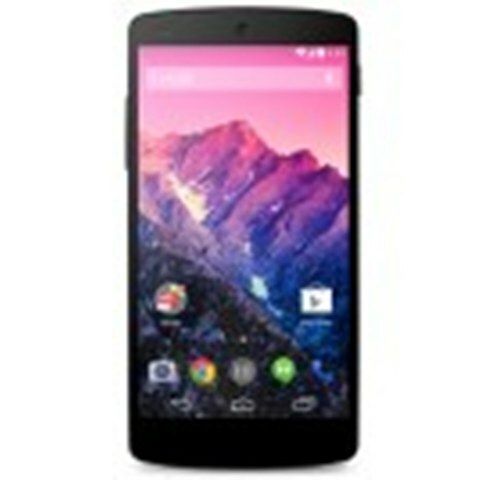 LG Nexus 5 arrival in the market has come with great expectations. The Android OS v4.4 KitKat phone comes with great advantages and more features than the other products currently in the market. It is unique, trendy and worth the cost. The quite slim and wide appearance of the phone makes it quite easy to use. It is no ordinary phone, it boasts of having the latest OS version, and meet the required world standards when it comes to features and size. Its screen size measures 4.9” to 5” and because of its size can easily fit into any pocket or hand bag with much ease. – Noise cancellation just to name a few. The South Korean manufactured phone has barely been in the market and is causing ripples amongst its users.